Bright color, modern design, suitable for all the fishing enthusiasts. Look like swinmming action and rapid diving action into water. Smooth and bright colors to attract big fish. Each one with 1 sharp treble hooks. 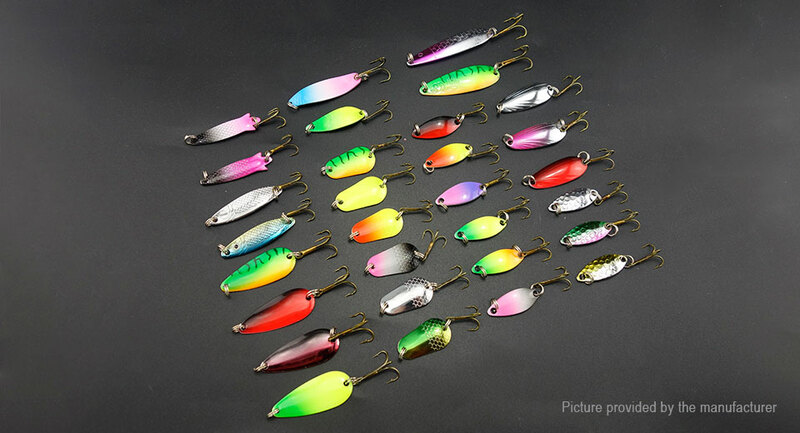 When you take up the fish line, the Sequins will ratating rapidly that can catch the big fish attentions by the reflect light and the sound issued by rotating.